Wind resistant, warm and breathable. Soft, warm and comfortable fleece fabric. 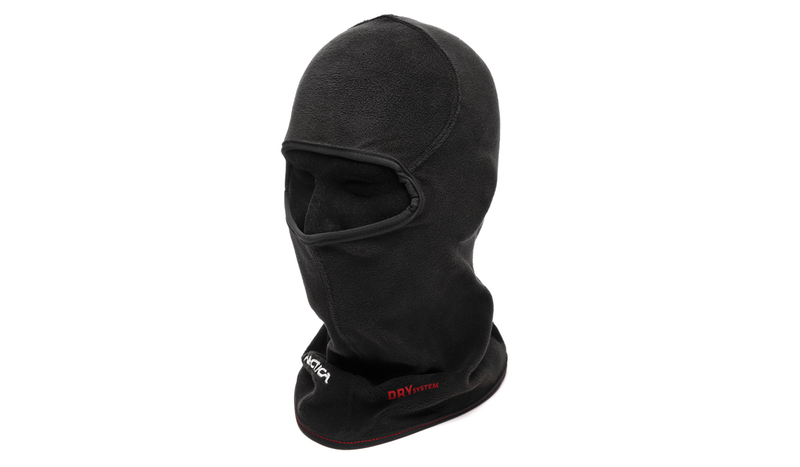 DRY SYSTEM TECHNOLOGY - protection against wind, humidity and low temperature. COMPOSITION: 96% polyester 4% lycra.